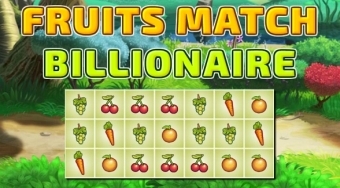 Do you like Fruits Match Billionaire? Share it with your friends. Link together trios of same fruits and collect the required number for the sale.